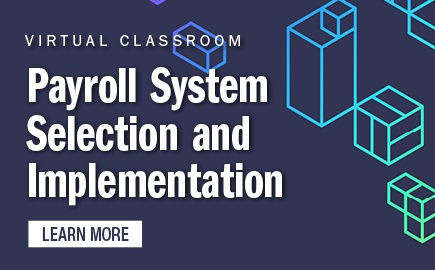 The American Payroll Association is the nation’s leader in payroll education, publications, and training. Since 1982, it’s been our goal to increase the payroll professional’s skill level through knowledge and a supportive community of peers. 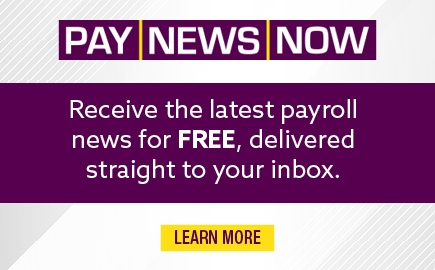 Today, we offer top-rated payroll conferences and seminars, a complete library of resource texts, and industry-recognized certifications. Our success is achieved through membership. We value APA membership as a shared commitment to improving the work lives of payroll professionals. We empower our members not only through education, but by seeking recognition for the work they do in today’s business and legislative environment. Representing more than 20,000 members, we are the industry’s highly respected and collective voice in Washington, D.C. and beyond. In all that we do, we make sure that the tenets of our philosophy are the foundation of our efforts. 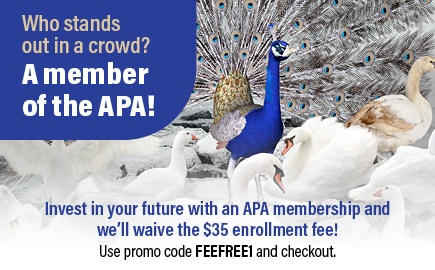 The APA is a professional organization run by a professional staff under the direction of a member president and board of directors. APA's bylaws govern the operation of the association and the Code of Ethics sets out the ethical obligations of payroll professionals. Composed of APA members, our Board of Directors oversees the property and activities of the APA. The Board consists of six Regular Directors, the President, the Executive Director, and the Corporate Member Advisor. Other national APA officers include the President-Elect, Immediate Past President, Secretary, Treasurer, and Vice Presidents. The APA President’s Board of Advisors serves as a liaison to APA’s local affiliated chapters. Also composed of APA members, the Board of Advisors represents chapters in nine U.S. regions and works to bring forth recommendations for future APA endeavors. APA’s Annual Report includes a list of the association’s top accomplishments for the past year, audited financial statements, and information about the organization’s structure, staff, committees, volunteers, and award winners. 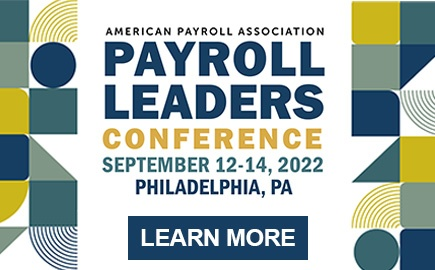 Members of the American Payroll Association may participate in a variety of activities by participating in its committees, boards, advisory groups, and task forces. In addition, APA staff help support our member community.